First, I want to comment on the cover... simple and gorgeous. I love it! And it sets the mood for what you are about to read. Lily Crossways lives a fairly non-existent life in England. She enjoys a quiet vacation in Ireland where she has vague memories of a vacation long ago when she was a child. Upon her return to England she proceeds to review her photos taken on Inch Beach and is bewildered and shocked to see the image of a woman beckoning her in one of the photos. Lily knew that she was alone on that beach, so who is this woman? Here is where I got a bit confused. To me, this sounded like a "paranormal" genre of book, and as I continued to read, I was a bit disappointed to see that it wasn't. Okay. That's my own fault. No where in the description did this author or publisher suggest that this was a paranormal romance. So, as I write this review I need to put that out of my mind. My fault... not the author's. Marie Jones beautifully described the town of Dingle. She pulled me into the scenery to where I felt like I was right there... the beach... the cafe... the pubs... the B&B... all of it! I loved the main character, Lily, and I loved how her life was turned around and her heart was opened. This book was beautifully written and the author did a fantastic job for a debut novel. 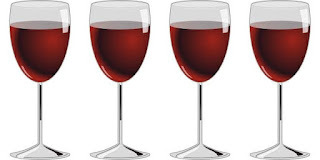 Marie Jones is an author to keep your eye on for more in the future. 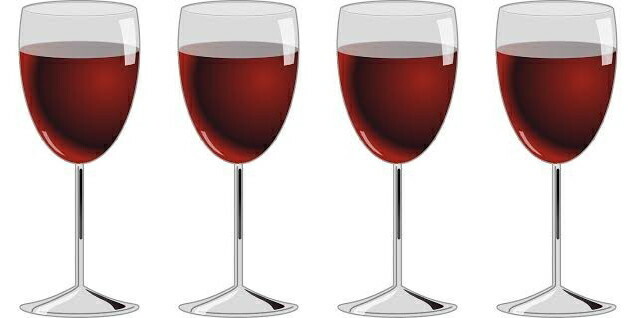 My reason for 4 wine glasses instead of 5 is that the big mystery turned out to be not such a big mystery. The story was good and the whole concept of secrets being revealed and finding love when you can, made for a good read. British Writer, Marie Jones, lives in Sussex and married with two children. The busy mother of two has a strong creative streak and enjoys photography, drawing, as well as writing. 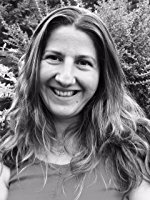 Marie studied creative writing for three years at college before pursuing writing her debut novel. 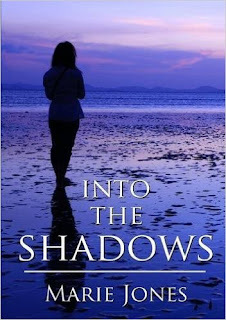 'Into The Shadows' is a romantic suspense, woven with mystery and family drama. 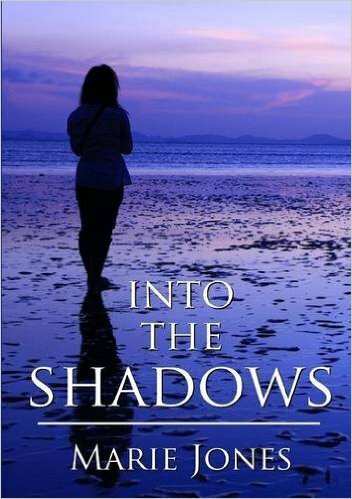 It is one woman's journey to take a brave step to change herself and her situation, literally going into the very shadows of herself, and by doing so drawing others own shadows out as they are intricately pulled into her story." Marie was inspired to write the novel whilst visiting a stunning part of Ireland.